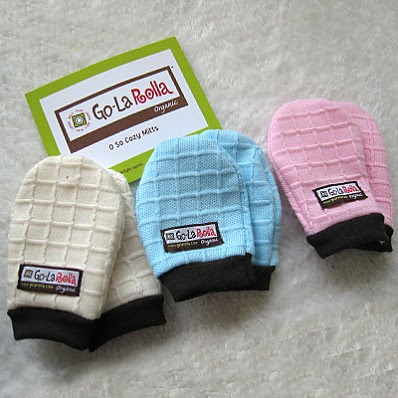 Green Baby Bargains: Go-La Rolla! Today's Green Bargain is brought to you by Go-La Rolla! 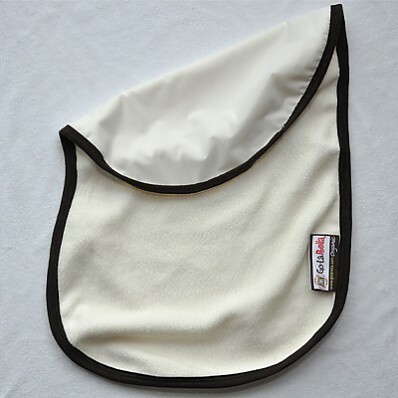 Keep precious fingers and tiny hands warm with nature’s finest organic materials. Protect sensitive skin from scratches. 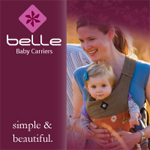 Protect your clothes and baby’s sensitive skin. Baby cuddles up on nature’s finest organic sherpa. As soft as a mother’s touch.